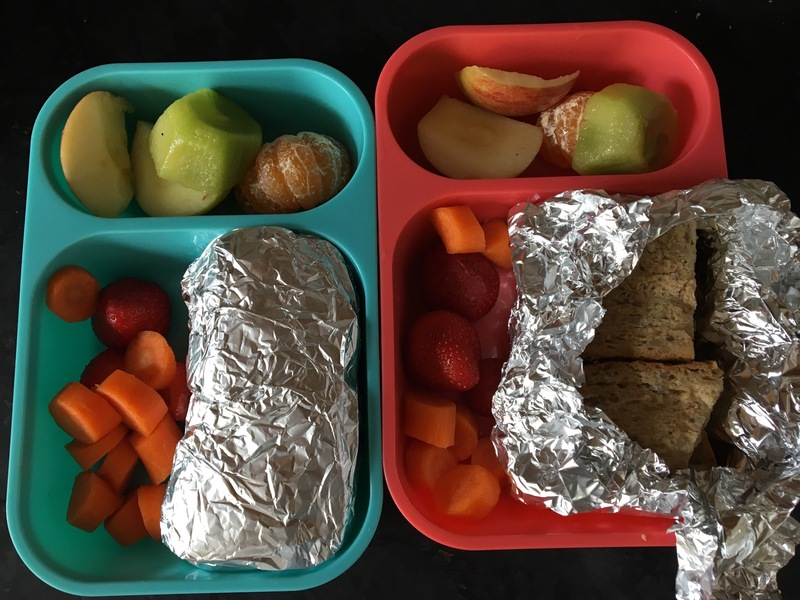 My two girls (8 and 5) have packed lunches at school. It’s a challenge to try and be inventive whilst giving them wholesome, nutritious food. My two love fruit and veg so I vary what they get. Today they have kiwi, orange and apple for break and carrot and cucumber for lunch with cheese and ham in brown bread. For drinks they get water. It’s a challenge as other kids get juice, chocolates, biscuits etc and I’m always reasoning with them-but the message is getting through!!!! Email me belfastfoodman@hotmail.com with your lunch time fayre.